Brand new mix on the site! 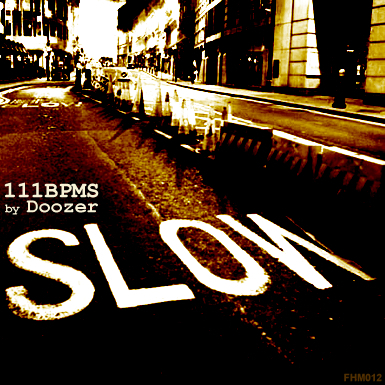 FHM012 is prepared by our Spanish friend named Doozer (Madrid), found of the BrokenLoop site. Similarly to the mix of Tanja’s this is also a chiller 4/4 compilation with strong influence from Detroit, dotted with deep, jazzy and afrobeat elements. If you like this style you’ll probably return to this work time after time. Nuff said, you have to listen! FHM011 is a nice medley pulled out from a dusty box. If you are unfamiliar with the nick Vinyluser, then take a look at the artist page at deephouse.hu. Nevertheless I have to point out that we are dealing with a massive vinyl junkie collector, who is obsessed of these styles since the early-mid 90s. 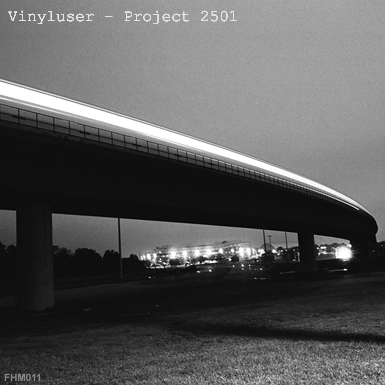 Darker detroit-dub-tech sound with a little house feeling, barded with true classics. The Freakyhouse group was established a year ago so we decided to ask the person who made the first one just a year ago. 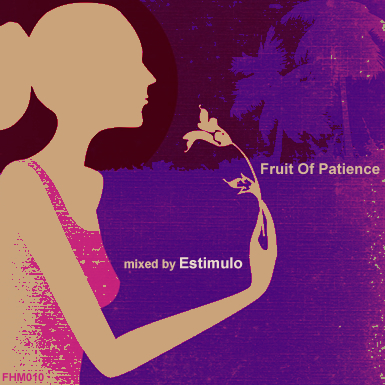 FHM010 came from Germany in the presentation of Estimulo, founder of Mixomat Recordings. We can enjoy the deepest 4/4 themes somewhere int he borders of deep-tech-dub house for approx. 78 minutes. 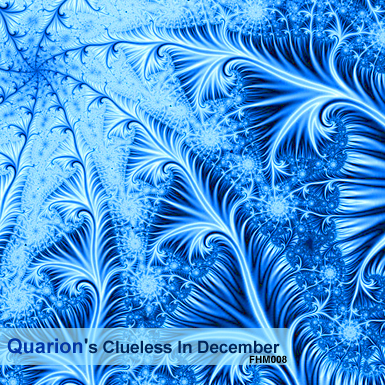 Nicely built up mix, slow pulsation – chill out is guaranteed. ” …. WHOA. Okay, there is a reason why this guy is always voted “the deepest deejay on planet earth” by me and my friends even though the election is rigged. But hey wer’e in America so it’s okay. (and Roxnadz.com used to win it all the time until Estimulo came along, sorry Malcolm but you’re still tha man). 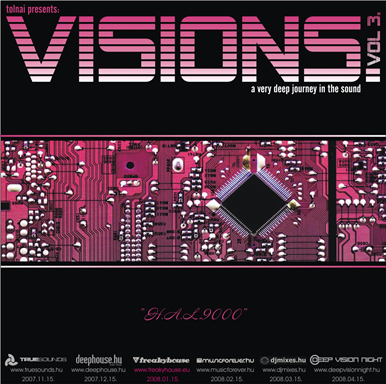 The 9. part of our mix series is the third part of the Visions series at the same time, made by Tolnai, founder of Deep Vision Night. Smooth minimal, click and deep are the words that characterizes this compilation. Int he .zip file you will find the links of the 7 mix already released and also the next ones. Having Swiss origins, now living in Genoa and Berlin. His first EP was released at one of todays most innovative labels, Drumpoet Community. At 2007 Sziget Festival he did a live act before Atjazz. Nowadays he is working on a forum named Soundcloud to make available for producers to share their unreleased stuff and to rate them (you can find there the likes of Ame, Plastikman or Markus Enochson). 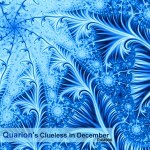 If you still dont know who we are talking about, we dont stall for time: Quarion is his name. 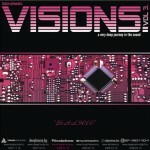 This exclusive mix covers more than 70 minutes of quality house music dotted with unreleased tracks.